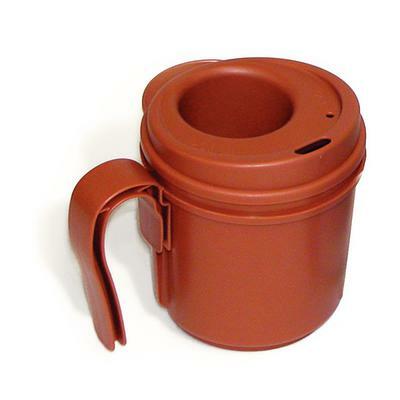 Created to preserve the dignity of those who suffer from dysphagia or disorders associated with difficulty swallowing. The Provale Cup can be filled at the beginning of the meal and the diner can drink at will, on their own. 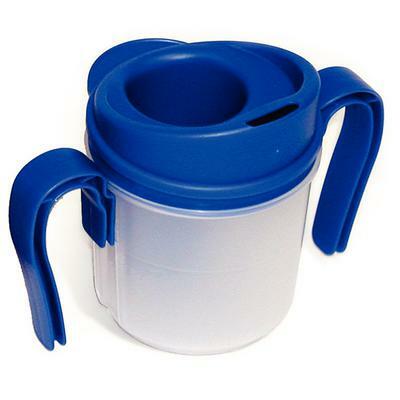 The cup delivers a measured amount of liquid (5ml or 10ml) to the drinker to prevent choking. The cup also allows cleanup to be limited to one piece of dinnerware rather than the several parts of other feeders. Optional one or two easy-grip handle or no handle design. Dishwasher safe.